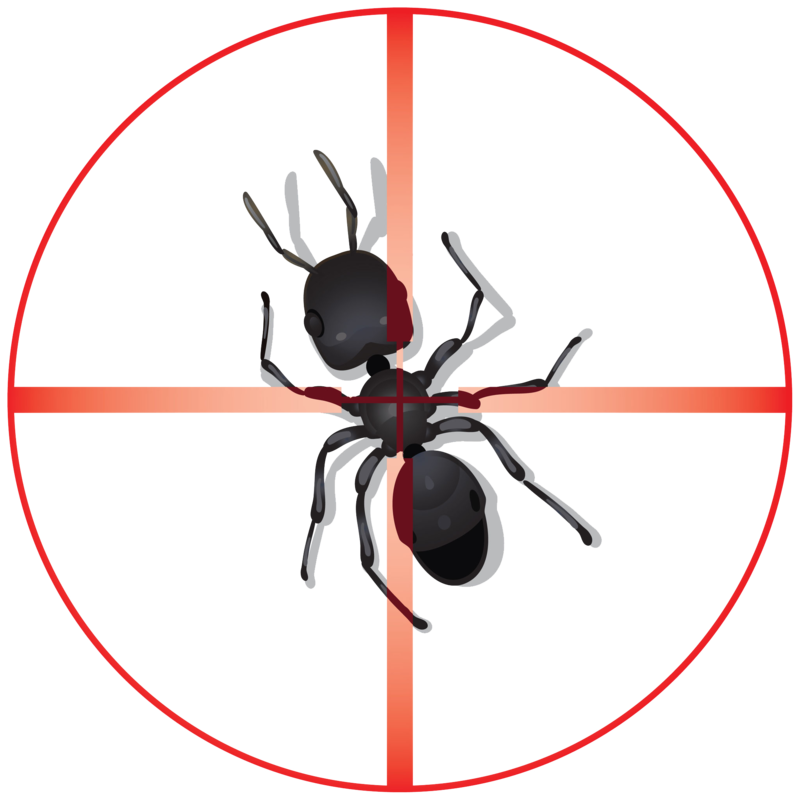 Tri-State Pest Management should be your first choice for Pest Control in Lewes, Delaware. Most frequent pests in Lewes are: Ants, Mosquitoes, Bed Bugs, Termites, and Mice and Rats. In Lewes, Delaware, we have gotten a lot of calls about Mosquitoes. 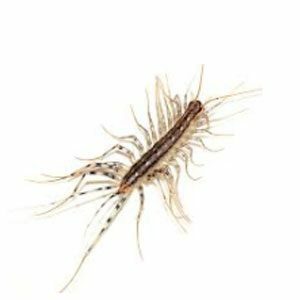 Especially around landscape ponds, stagnant water, and the beach bay, Mosquitoes are prevalent yard invaders. They are especially important to keep an eye on since the outbreak of the Zika Virus. They are not only important to treat because of their bite, but for their potential to spread disease. Defend your yard, and family in Lewes, DE today, and schedule a treatment. Lewes, DE is certainly growing in population. 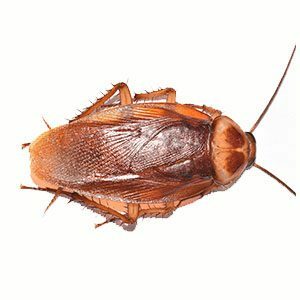 As the population increases; all pests including Ants, Mice and Rats, Stink Bugs, Roaches, Bed Bugs, and Termites like to take advantage of shelter and resources that we provide, or possess. 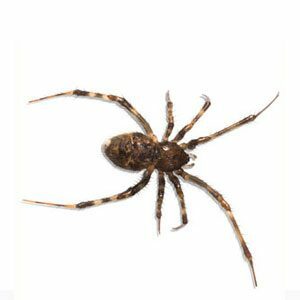 Question: How can I make sure my pest issue will remain under control? 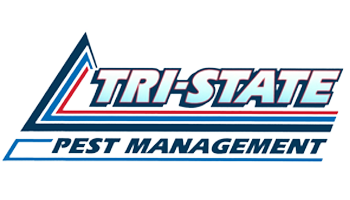 Tri-State has a comprehensive Quarterly Maintenance Program that not only covers you for your main issue, but for 20+ other pests as well, including mice and rats. One key benefit of our program is the warranty in between services. 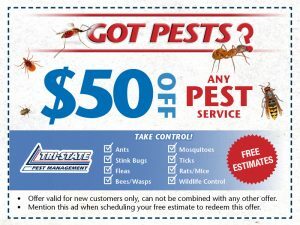 This means we will come out at no additional cost for covered pests if you have a pest outbreak in between services. 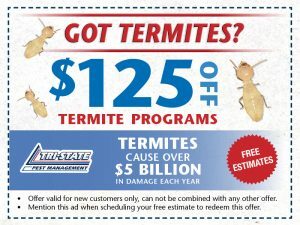 Question: How do you treat for Termites or Bed Bugs? 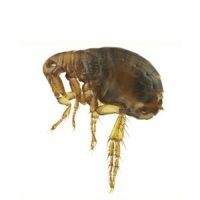 Termites and Bed Bugs are unique pests. These treatments depend on a variety of factors. 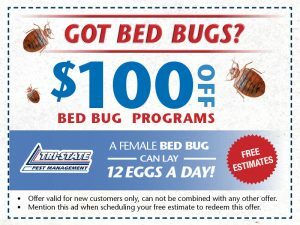 To schedule your estimate, or treatment, call Tri-State Pest Management today!